CPSIA Compliant. 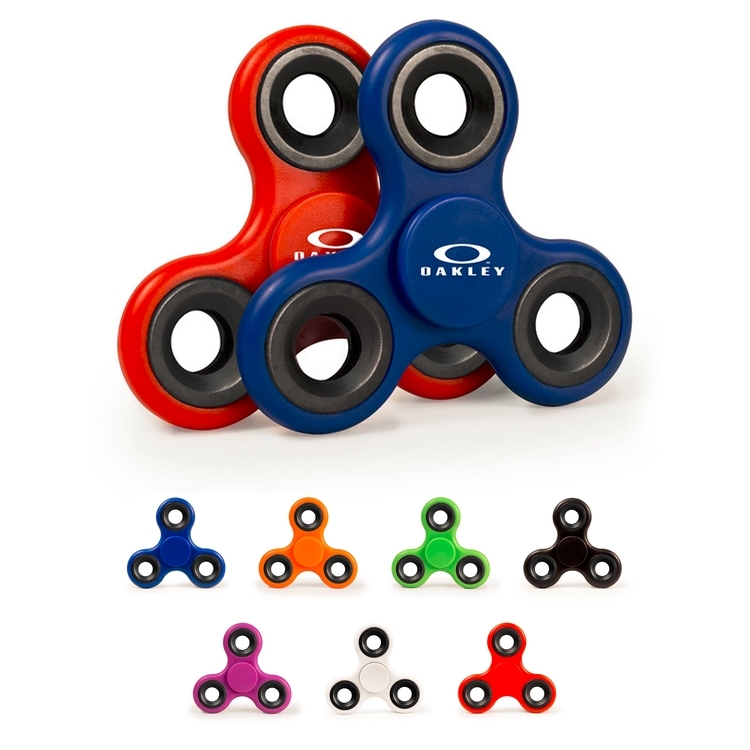 The Spinner is the hottest product in the market right now! It uses a ball bearing design which allows it to continuously spin and entertain you for hours. The Spinner is great for relieving stress, anxiety or as a desk accessory to keep you focused on what you're doing. Hold the Spinner with two fingers - Spin in one direction - Move your hand in a smooth, back and forth direction to keep the spin consistent. Imprint Size: 1" x 1"